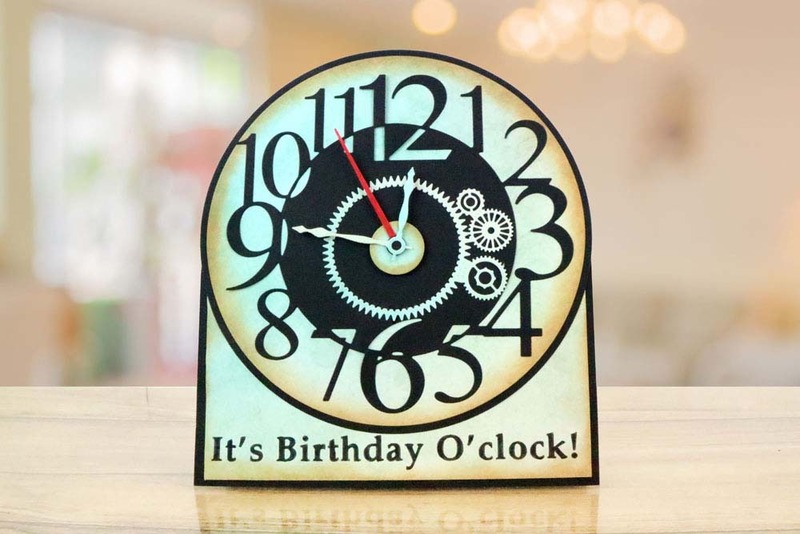 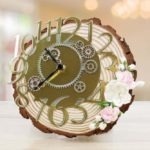 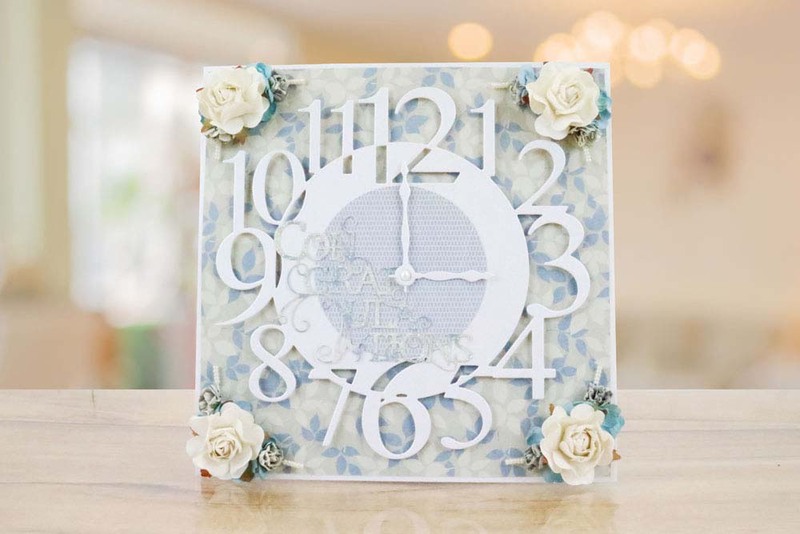 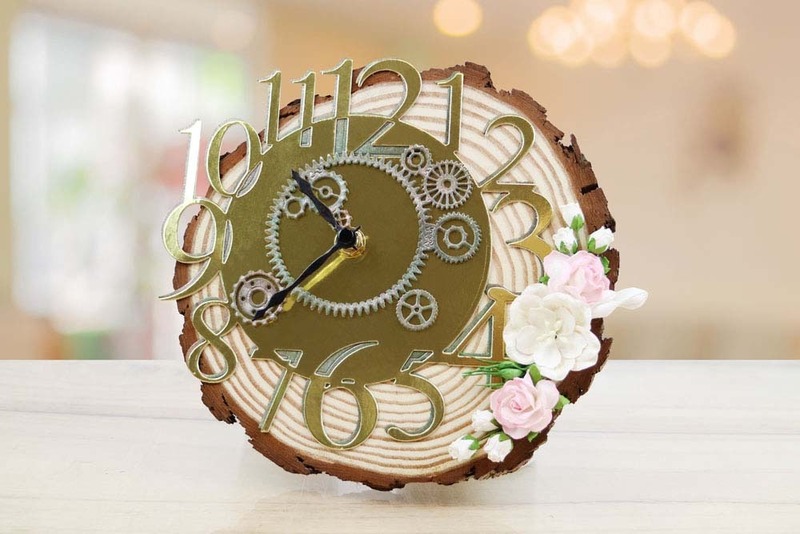 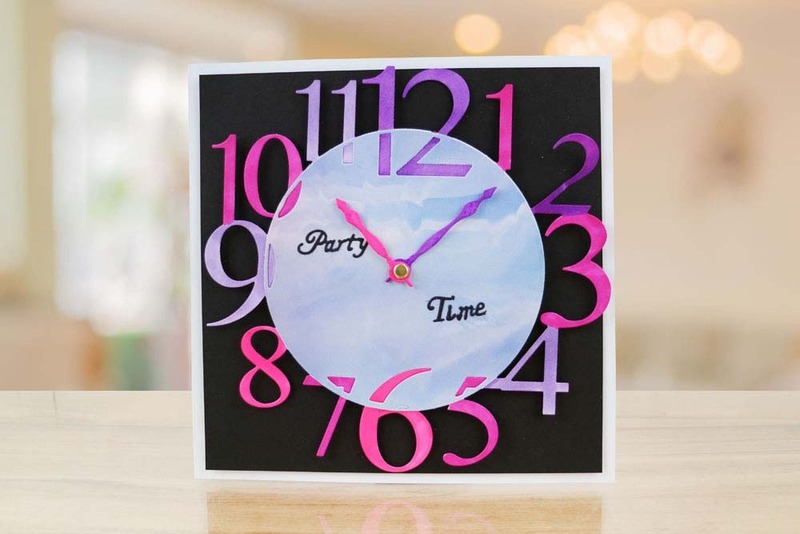 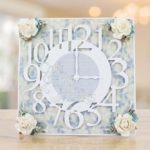 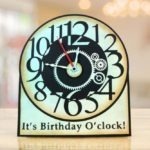 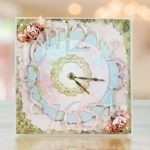 Create stunning cards, scrapbook pages and home decor projects with this incredible clock die. 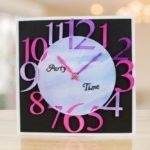 Get creative and use time themed sentiments to suit your project occasion like ‘time to celebrate’ for congratulations, ‘don’t be alarmed’ for an announcement or milestone birthday, ‘I miss you all the time’, ‘time is precious’ or ‘where has the time gone’ for sentimental cards, ‘enjoy this time’ for retirements and so on. 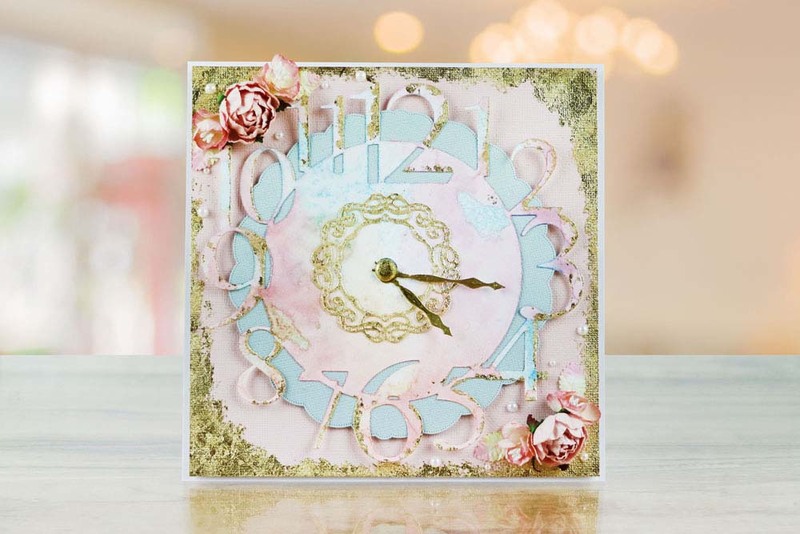 Use with metallic gold or Midas touch foils to add a vintage or antique feel. 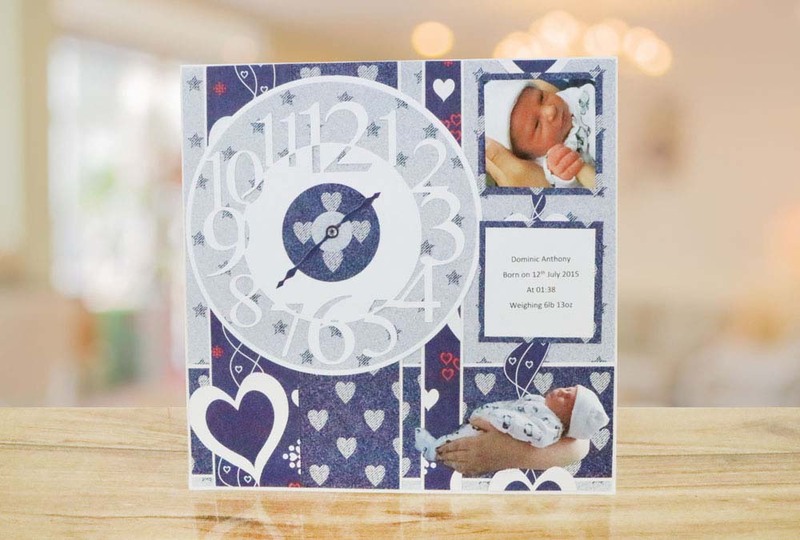 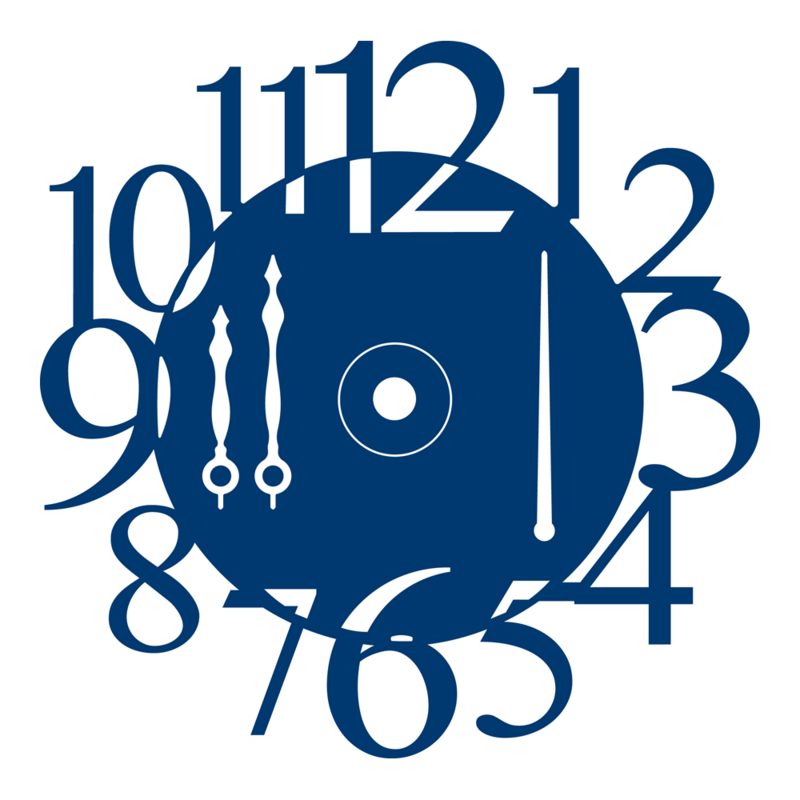 Use this die cut in a home decor box frame for the arrival of a new baby, Set the clock time to the time of birth for a special keepsake.